For Mohamed Farah, it sounded like a great deal. A Dubai resident since 1992, the Syrian business owner was able to buy an off-plan studio flat in Damac Heights for Dh700,000 without putting down any new money as a deposit. Farah is one of a number of property investors taking advantage of a new generation of more accessible home finance products in Dubai. These are the result of competition among financers to provide finance facility to a reluctant pool of end users and investors during a slow market. Under the terms of the “Double Your Property” product offered by Amlak Finance PJSC, a leading specialised real estate financier in the Middle East, purchasers who already own at least one property in Dubai without an existing finance can leverage their first home as collateral in order to acquire another property. This second property may be either a ready or under construction property. The idea is that rental payments on the second property will eventually pay off the finance payments. The product, which is open to both residents and non-residents of the UAE who own property in Dubai, effectively allows investors with a minimum salary of Dh10,000 a month to double their property portfolio by leveraging the equity release on first property to own one or more properties. “The existence of this product opens up possibilities for investors to have easy access to finance,” says Jonathan Rawling, Chief Finance Officer at Yallacompare, a financial comparison site in the Middle East. Property analysts say that, after stalling over the past two years following a 2014 oil shock, Dubai’s sales market showed some signs of recovery during the spring. According to the Dubai Land Department (DLD), the value of deals transacted between January and June this year stood at Dh132 billion, 16.8 per cent higher compared with the Dh113bn recorded over the same period in 2016. The DLD said the total value of new home finance increased 24.2 per cent to Dh60 billion, up from Dh48.3 billion. 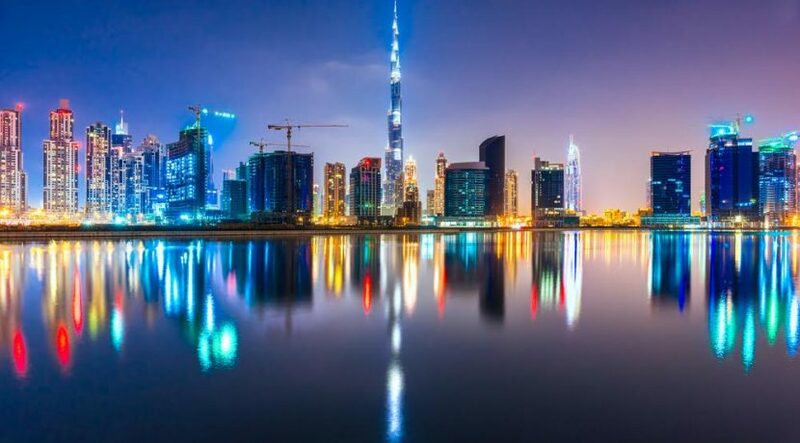 For Amlak Finance, this is an attempt to stimulate the market as sales of completed and under-construction properties in Dubai start picking up. Nonetheless, analysts still say that a glut of new supply coming to the market is dampening the sales market. Research from Dubai-based property data company Reidin and property consultancy Global Capital estimates that 13,991 new off-plan homes were launched in the six months between January and June 2017. Niranjan Mendonca, Head of Marketing and Business Development at Dubai-based property broker Homes4Life, says he is currently negotiating with three customers about signing a deal on Amlak’s product, which only came on the market a couple of months ago. 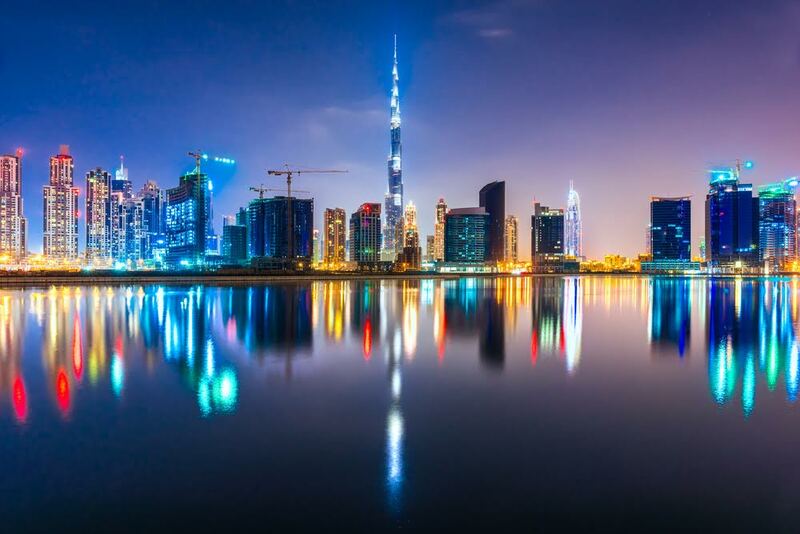 He explains that investors are being drawn to off-plan property launches rather than buying completed properties because they expect far higher resale prices in the wake of Expo 2020. This is compounded by the fact that the down payments required for developers on off-plan properties are attractive now. Property developers are also offering generous payment terms on off-plan property deals, some of which can extend for as many as five years after the construction period. Whether Amlak’s innovative home finance product will succeed in helping lift the Dubai property market from a two-year lull remains to be seen, but the initial signs are promising. As Dubai enters the run-up to Expo 2020, many are predicting another mini boom.